We offer a great work environment, unlimited Commissions, benefits, & a guaranteed income of $3,000+/month, though a successful professional can easily earn $10,000+/month. 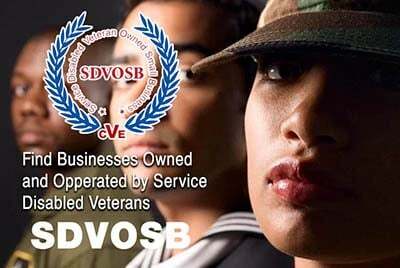 As a veteran owned & operated company, we five hiring preference to Honorably Discharged veterans of the U.S. Armed Forces. Unlimited Commission & Benefits with a guaranteed income of $3,000+/month, though a talented professional can easily earn $10,000+/month.